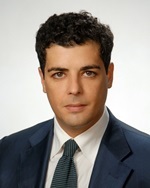 Prior to opening a shop in Georgia, the company’s representatives should take care of specific aspects related to the identity of the shop, the business licenses that might be required, the legal documents that must be concluded and other relevant matters. In order to open a company in Georgia which performs business activities as a shop, the investors will also need to find a suitable location and to sign a rental contract for the respective location; our team of company formation agents in Georgia can assist foreign businessmen with in-depth details on the specifications of a rental contract, which should only be signed only after the shop’s location was verified for possible flaws. 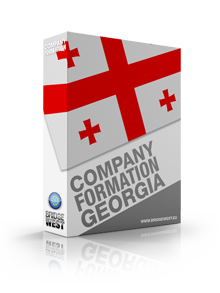 In order to start the procedure of company formation in Georgia for a store, the investors are advised to establish the identity of the business and to choose a suitable design, which can be appealing to the customers and which can represent the company’s business operations. For example, in the case of a store which provides electronics, the customers should be able to test the respective products. The investors will also need to make sure that there is enough space for the estimate influx of customers, regardless of the type of activity carried out. 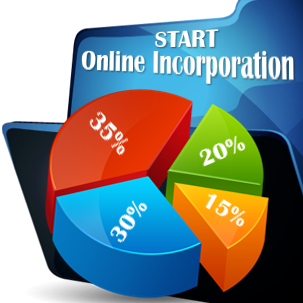 One of the most crucial aspects when starting the company registration in Georgia for this type of business refers to the location of the store. Most of the businessmen prefer to set up a shop in a crowded region (the center of a city, a commercial area), as it can increase the possibility of receiving more customers. 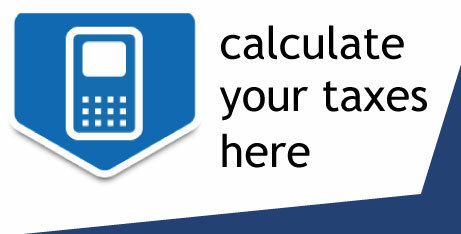 Thus, the highest prices for renting a commercial area are applicable for these types of locations. 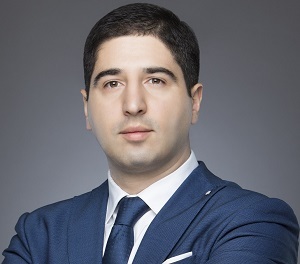 Our team of company formation representatives in Georgia can offer advice on this subject and can help investors in choosing a proper offer. Another step that has to be completed when opening a shop in Georgia refers to hiring employees. Customarily, a shop should have at least one employee, who can provide assistance to the customers on any related product available in the store. Moreover, it is necessary to hire an accountant, who can handle the company’s bookkeeping following the legislation available here. Before starting these procedures, it is advisable to establish a budget that will take into consideration the operational costs for the following year. Please contact our team of consultants in company formation in Georgia for advice in this sense. These aspects are crucial for developing a successful business.